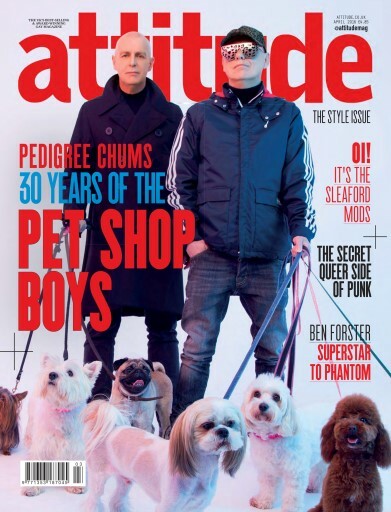 Neither Pet Shop Boys or Sleaford Mods have a 'the'. PS Pet Shop Boys Symposium, Edinburgh College Of Art. 'Analysing pop music is like dissecting a frog. Few people are interested and the frog dies of it.' Discuss. PPS Forthcoming 4-part Radio 2 documentary, Chart, celebrating PSB's 30 years in the business of show.